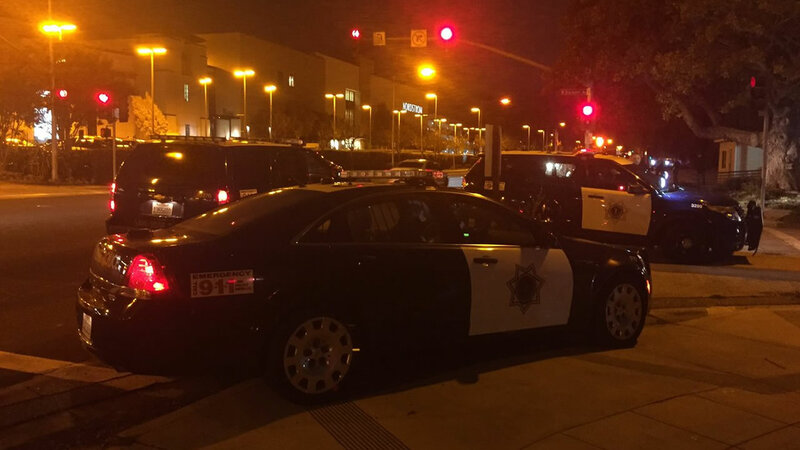 SAN JOSE, Calif. (KGO) -- Two men were stabbed at a mall in San Jose Friday evening, according to police. Offers responded to the Westfield Valley Fair Mall at 7:21 p.m. on report of a stabbing. Two men were found and one had a stab wound in his hand and the other was stabbed the back. Neither injury is life-threatening. Police say two groups got into a fight in the mall and the fight spilled into the Bath and Body Works store. Witnesses say they heard a loud commotion. Police have made several arrests in connection with the stabbing and there are no outstanding suspects, but the motive and circumstances of the crime remain under investigation. Further details were not immediately available. Authorities do not know at this point if it was gang-related.